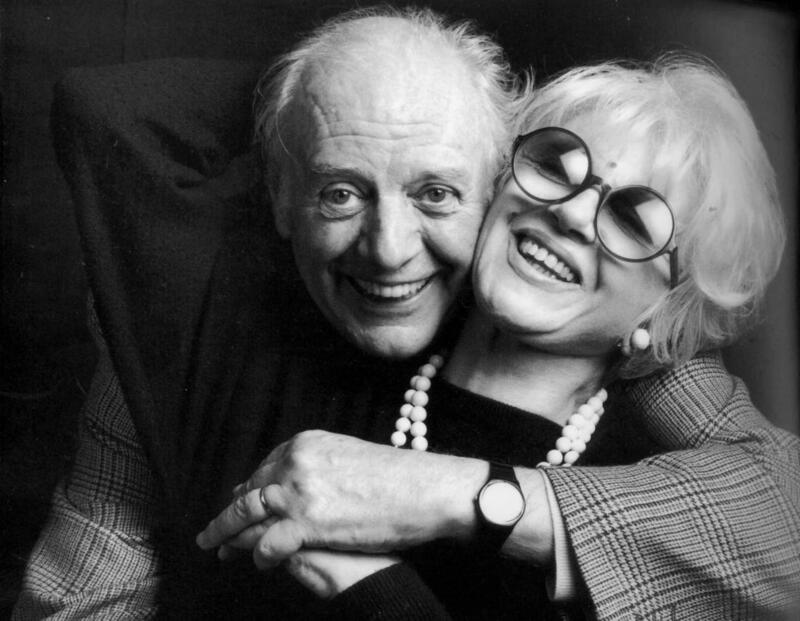 As my Italian literature workshop draws to a close, we’ve finally made it up to the 20th-century authors, among them, the multifaceted pair of provocateurs, Pier Paolo Pasolini and Dario Fo. In the years before his unsolved murder in 1975, Pasolini – poet, novelist, filmmaker, essayist and critic – was aghast at the changes being wrought in the Italy of his time. Comparing it with the fascist regime of his youth, Pasolini considered the “democratic regime” that followed it eminently more successful at uniformizing the nation into a generic monoculture. interviewed for a RAI television documentary in the year before his death, he lamented that the culture of consumerism was “destroying our different, specific realities, stripping reality from the different ways of being human that Italy has historically produced in such differentiated ways. It‘s this acculturation that is destroying Italy for real. I can say without a doubt that true fascism is precisely the power of the consumer civilization that is destroying Italy.” And it was all happening so fast that people weren’t even noticing. “It’s like a nightmare in which we have witnessed Italy crumbling all around us, disappearing. Perhaps now we are awakening from this nightmare only to look around and find out that there’s nothing we can do anymore.” Forty years later, history has borne his prophecy out, with the added straitjacket of a common currency and a from-here-to-eternity austerity program. Pasolini had grown up in the countryside, in the town of Casarsa, and spoke and wrote in the region’s Friuli dialect. Upon his move to Rome, he studiously learned the dialect of the capital city, walking the streets of the working-class neighborhoods known as the borgate, notebook in hand, jotting down notes and asking questions. So proficient did he become in the dialect of his adopted city that he was hired to write Roman dialogue for Federico Fellini’s film Le notti di Cabiria. Once he stepped behind the camera himself, his own early films were scripted in the dialect. But at the time of his interview with the RAI, the borgate were being razed to make way for overpasses and the nation’s plethora of dialects – the linguistic expression of the “different ways of being human” quoted above – were under threat from the standardizing force of television. What clearly galled Pasolini the most was that, unlike the overt tools of social control fascism had employed, consumerism was accepted gladly, willingly, with open arms literally grasping for more. Such sentiments are echoed in Dario Fo’s The Accidental Death of an Anarchist, a farsical reenactment of the death of Giuseppe Pinelli, the Italian anarchist who fell to his death from the fourth-story window of a Milan police building after being falsely accused of the Piazza Fontana bank bombing in 1969. Towards the end of the play, the main character – a “maniac” who has wormed his way into police headquarters pretending to be a judge – differentiates between Italy and the countries of northern Europe and the United States. In Italy, he says, crude methods (such as the dumping of Pinelli out a window or, conceivably, Pasolini’s own murder) were still being employed to keep the truth from getting out. In more “social-democratic” societies, however, scandals – be it the Profumo affair in Britain or the crimes of Vietnam (or today, Iraq) in the US – were free to come out in the open…and nothing happened more than “a little liberatory burp to remove their social indigestion.” Although Pasolini and Fo labeled the Italian government of their time in somewhat different ways, the underlying analogy was the same: the blunt, coercive methods once seen to be necessary to keep a stopper on things become less necessary in an advanced consumer society, where people accept being controlled as a matter of course. Or rather, have been stripped of the very traits that once needed controlling. In today’s world, the US National Security Agency spies on people the world over, and a majority of Americans are a-OK with that. And amongst those aren’t, I would wager a guess that a good many, like Pasolini in the throes of his valedictory fatalism, feel that the nightmare has become so entrenched that there is nothing to do about it anymore.